For wholesale pregnancy tests look no further than Harrisons Direct. Get 10% OFF your first order when you buy online. 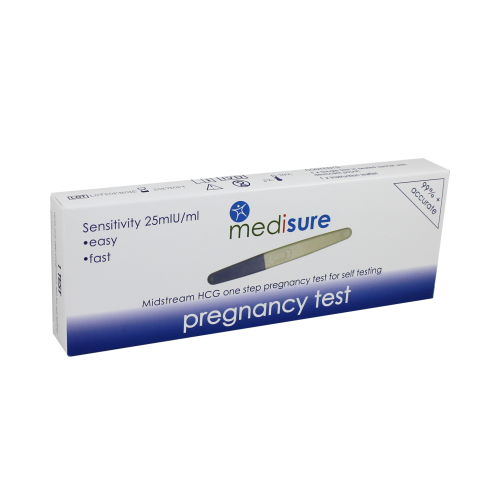 Our wholesale pregnancy tests are 99%+ accurate and provide a quick result - ideal for self testing.